Enhance all aspects of your home! 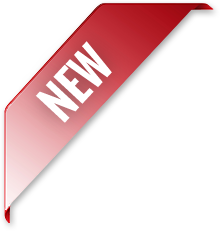 informs, simplifies and helps to make up your mind with ease. 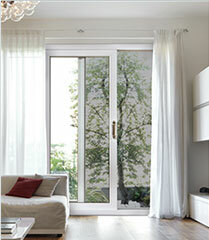 Patio doors have become an essential part of the decor and ambiance of our homes. Folding, sliding, lift & slide, their engineering and design have greatly innovated. 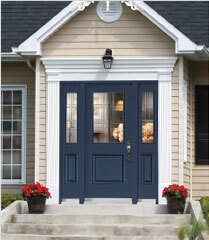 The entry door personalizes the house: frame, handle, transom, stained glass, color - be creative. Give it style. to get your project started on the right foot, get the right advice. Our expert advisors will introduce you to the different types of products available and help you make an informed choice that suits your needs and budget. See the NEW COLORS and LATEST TRENDS in our showroom. We offer an extensive inventory of doors, windows and accessories. Seeking only what is right for your project, our experienced consultants are at your service to inform you and guide you in making the best choices. We offer FREE measurement service, if you opt for our quality installation service. What’s more, our home counseling service for a quote is also FREE OF CHARGE. EVERY PRODUCTION STEP IS CAREFULLY CONTROLLED. Components and accessories used in building your windows meet or exceed industry standards. Our plant also manufactures energy-efficient windows. Windows and doors require state of the art installation that makes use of the appropriate tools and materials to allow your new acquisitions to achieve their full energy potential and extended performance. Since 1958 our professional installers have helped make our reputation. T-Rio install glass unit only. Trust in our customer service teams. Our workmanship and products are guaranteed. Complete a service request. The continual evolution of the doors and windows industry and increasing homeowner expectations for energy efficient, sustainable products pushes manufacturers to innovate constantly. Our team can count on the stalwart support of the engineers at ENERGI Fenestration Solutions to help develop new products and constantly improve our manufacturing facilities.